The MBA, by forming its own insurance agency, has taken another significant step to add value to your association membership. For over 20 years the Massachusetts Bar Association has expanded the benefits for its members to include the Massachusetts Bar Insurance Agency, providing an unequaled service. You should know that, as a member, you have immediate access to exclusive insurance programs designed and negotiated annually by the MBA's own insurance committee. 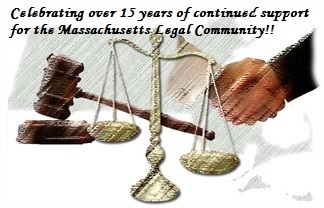 They build coverage specifically tailored for lawyers who practice in Massachusetts. The benefits of MBA membership have never been better!